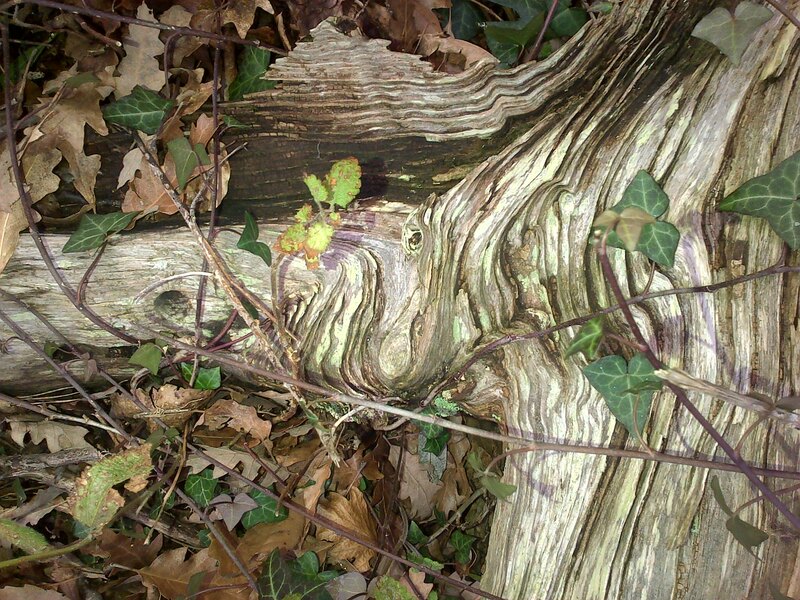 In this outdoor workshop we’ll explore the amazing Wood Wide Web, Celtic tree lore and native-tree mythology, as well as trees and forests in poetry and story as ways into our writing. The day will have a quiet contemplative focus as well as a creative one. The event will take place in an inspiring wood on the edge of Dartmoor. The tutor, Roselle Angwin, has been facilitating holistic writing workshops for 28 years, many of them outdoors. An author and poet, Roselle has recently completed a narrative non-fiction book, A Spell in the Forest, and is currently leading a yearlong online tree course. She was writer-in-residence at Agatha Christie’s Greenway at the end of 2017, during which she spent much time introducing people to the incredible trees there. You may wish to visit some of Roselle’s work at www.thewildways.co.uk.